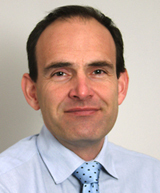 Full time partner, joined the practice in 1993. Practice lead for clinical protocols and chronic disease management. GP trainer and undergraduate programme lead. Full time partner at the surgery and joined in 1996. Studied medicine in Bristol before completing his GP training in Plymouth. GP trainer and on the board of the out of hours provider, Devon Doctors. Practice lead for the treatment of drug addiction. Other doctors join us for advanced training to become family doctors – they are fully qualified and already have extensive experience of hospital work. They usually spend a year in the practice. We also help to train medical students and you might meet nurses and health visitors who are under supervised training. You may see the doctor or nurse alone if you wish – just ask! The average pay for GPs working in North Road West Medical Centre in the last financial year (2014/15) was £58802 before tax and National Insurance. This is for 3 full time GPs, 2 part time GPs and 1 locum GPs who worked in the practice for more than six months. Joined the practice team in September 2016. Provides telephone triage consultations and same-day appointments for acute minor illness or injury, to complement those offered by the doctors. Dawn joined us in May 2015. She trained in the Army and qualified in 2001. After leaving the Army in 2004 she then worked predominantly in Accident and Emergency for 8 years. You can make appointments with the practice nurses for dressings, stitch removal, contraceptive pill check, cervical smears, vaccinations and other preventative health care, including chronic disease review, without seeing a doctor. One of our nurses is also trained in treating minor illness. You can phone to speak with the nurses between 12:00 – 12:15, or make an appointment via reception. Joined the practice in August 2017. 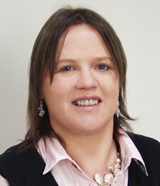 Joined North Road West in January 2011, from a background of working in clinical research. Angie is a trained smoking cessation advisor. 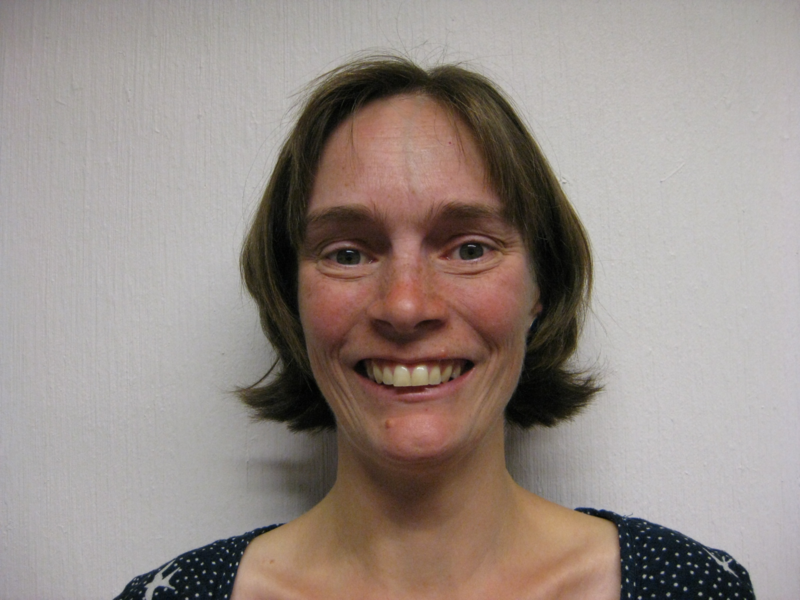 Qualified to NVQ3 and joined us in November 2014 from a clinical research and previous GP surgery background. 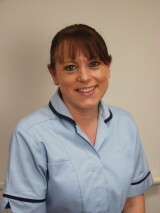 Both Angela and Sharon are trained to carry out clinical procedures such as ear syringing, injections and dressings. Our admin team and our receptionists provide an important link for patients with the practice and are your initial contact point for general enquiries. They can provide basic information on services and results and direct you to the right person depending on your health issue or query. 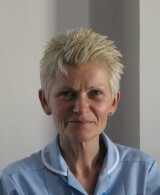 Community nurses provide nursing care for the housebound and those recently discharged from hospital. You can phone them on 01752 434851 between 14:00 – 14:30 from Monday to Friday or contact them via the surgery. If you need to contact them, please ring 01752 434008.